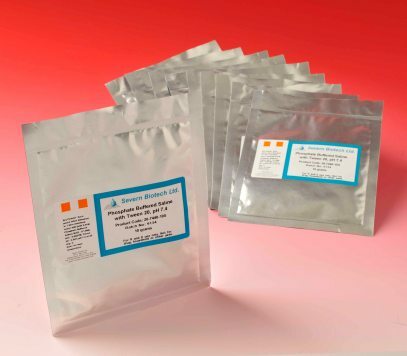 10X PBS sachets (pH 7.0) provide the ideal way to buy and store PBS if storage space in your laboratory is limited. 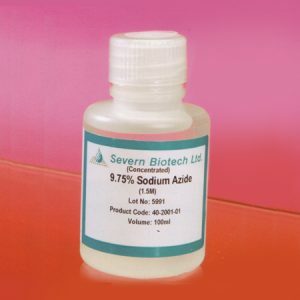 When required, simply add the contents of a Sachet to 1000ml of Deionised Distilled Water (18 MOhm) to make a 10X solution of PBS (pH 7.0). 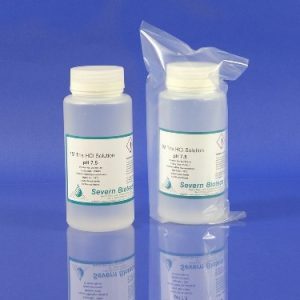 By diluting this further each sachet will make 10 litres of 1X PBS pH 7.4 working strength.